Andrew Lloyd Webber has revealed plans for a new London production of Joseph and the Amazing Technicolor Dreamcoat, celebrating 50 years of the musical. In an exclusive interview with The Stage, the composer said that ongoing talks with a major London theatre could result in a new production of the show, which was his first performed collaboration with lyricist Tim Rice. “Tim Rice and I realised in May this year that it was 50 years since we met, so that means that Joseph, too, is nearly 50 years old. So we’re wondering if we should be doing something about it – it’s the most performed work of mine in America,” he said. Lloyd Webber’s latest work, a musical adaptation of School of Rock, is poised to open on Broadway. However he also disclosed plans for a new West End production of Sunset Boulevard, starring Glenn Close. He added that there was a “very strong probability” of the musical being produced as part of English National Opera’s partnership with producers Grade-Linnit. 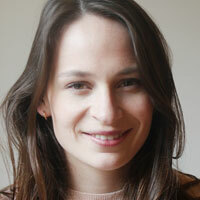 “Glenn wants to do it and I said to her that if she really wants to, we should get on with it. We’ve got to find a really good Joe Gillis, but I’d love to hear it with that orchestra,” he said. 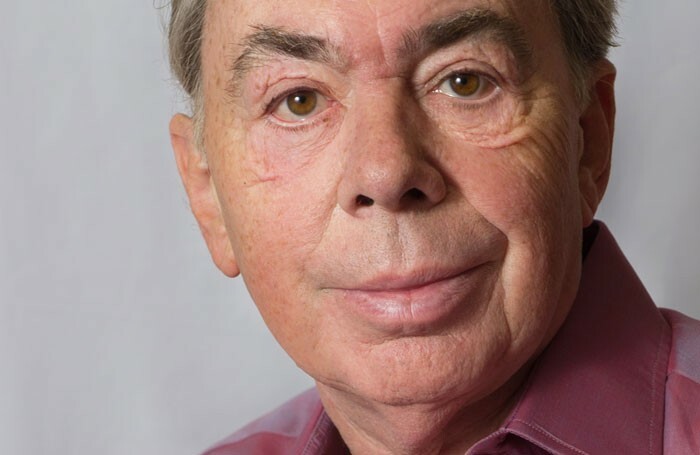 Read the full interview with Andrew Lloyd Webber here.